We are all familiar with F. W. Murnau’s work, especially the legendary Nosferatu. Recently, I shared a few facts about the film that were rather interesting. I wrote about painted rats and a short cameo from the director himself; none of those facts, however, come close to the story that I am about to share with you. For those of you who didn’t know, Murnau died long before his time. It saddens me to think of the beautiful films he could of added to his portfolio. Murnau was being driven up to California from Los Angeles in a hired car. The driver was a young teenage servant from the Phillipines who was not much older than the age of 14. 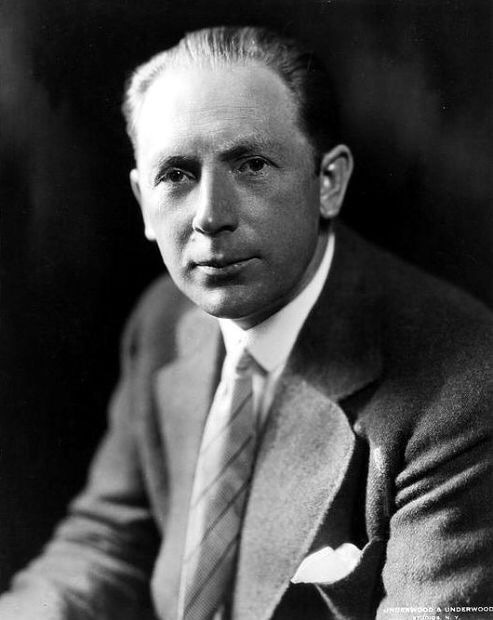 Perhaps the giant Rolls Royce was too powerful for the young servant or perhaps it was freak accident, regardless, the car plowed in to a pole which lead to Murnau suffering severe head injuries and dying in hospital the following day at the young age of 42. Murnau had been travelling to California for the premier of his film Tabu, unfortunately he never made it there. As sad as the story is so far, it is one that you may be thinking that you’ve heard before. However, it is the next part that some may find shocking. 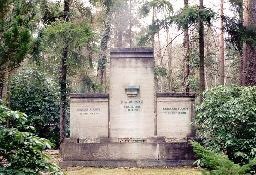 Last July (2015), Murnau’s grave was disturbed and his skull stolen. Some suggest that signs of wax indicate rituals of the occult or some kind of ceremony. Most find it incredibly unusual, mainly because this is not the first time that people have disturbed F. W. Murnau’s grave. It is currently not known what happened to the skull of this legendary director and it is looking less than likely that we will ever find out. My penchant for foreign horror films is no secret and you probably already know that if you have been reading my blog. Saudi horror is not a thing that is banded around usually but on this occasion, it is. ‘Ghabash’ is a little different from the usual structure as it is set to be released periodically on youtube until the full story has been told. It follows the journey of two men on a cross country travel that are harassed by a ghost; it hosts a variety of all-Saudi cast and was filmed entirely in the Kingdom. The late Wes Craven was a legend in the horror making business and he created some films that we will never forget; the most memorable creation of his is without a doubt ‘Nightmare On Elm Street’. The film continues to be watched today and it’s a necessity for any horror film fan’s collection. Although Wes had a great imagination, he had a helping hand when coming up with the idea for ‘Nightmare On Elm Street’. A serious of news articles in the Los Angeles Times gave him all the inspiration he needed to create the masterpiece that we all know and love. The news articles revolved around a series of deaths involving Asian refugees. The articles written in the Los Angeles Times would tell how the victims mysteriously passed away in their sleep. Allegedly, the victims would refuse to go to sleep because of terrifying nightmares that would potentially result in their death. 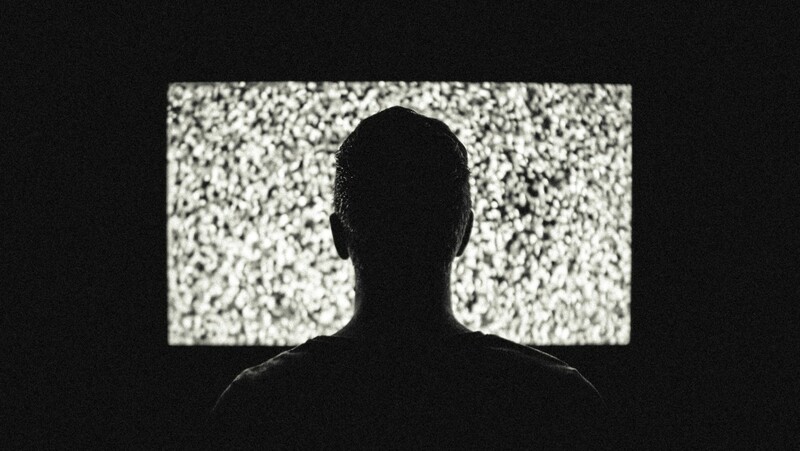 It is pretty amazing to see where the great filmmakers take their inspiration from and just goes to show that ideas can be found in every area of life. Final Destination is one of those film series that did not really scare me when I decided to watch them. That being said, there have been many times after when I have had a paranoia of something really far-fetched happening that results in my death. Freak accidents happen all the time! Regardless of the fear-factor, the series is a lot of fun, even if you are only watching to see what unruly death is about to happen; it is a little like the feeling you have when watching any of the SAW franchise i guess. Final Destination 3 was one of my favourites of the series and if i’m honest, I still get worried every time I ride a rollercoaster after watching it. Oh, how bad it must have been for the poor kids that acted in the film, who had to ride the rollercoaster 26 times in order to film the premonition scene at the beginning. Can you imagine your mind being filled with worst case scenarios and then having to do that? Scares me just thinking about it! If you are like me, then you probably love horror films that give you something different. I enjoy watching horror films that are regarded as foreign films for one reason, that reason is the effectiveness of them. Something about J-horror makes the hair on the back of my neck stand up and after many hours debating why this was, I came to the conclusion that it was most probably because of my novice understanding about the culture. I have touched on the fear of the unknown many times but this is far more clean cut than any of my previous ramblings. The films appear to be more effective because I have no idea of the capabilities that the antagonists possess. For all I know, they could hold all the traits of something that would make me huddle in the corner of the room, rocking backwards and forwards, and praying to a being that I don’t really believe in. This unsure feeling urges me to go in search of obscure and lesser known films; Films like ‘Medousa’. Similarly to the way in which J-horror uses mythology and culture to scare it’s audience in to submission, this Greek art-house film appears to be approaching from the same place. The film is reminiscent of a classic atmospheric thriller and despite winning an award back in 1998, it is only now, upon Mondo Macabro’s release of the hidden gem, that it is starting to be re-discovered. I highly recommend checking ‘Medousa’ out, especially if you are looking for something different. It is not common for such a film to be made these days, if ever, and is due for release on April 12th 2016.